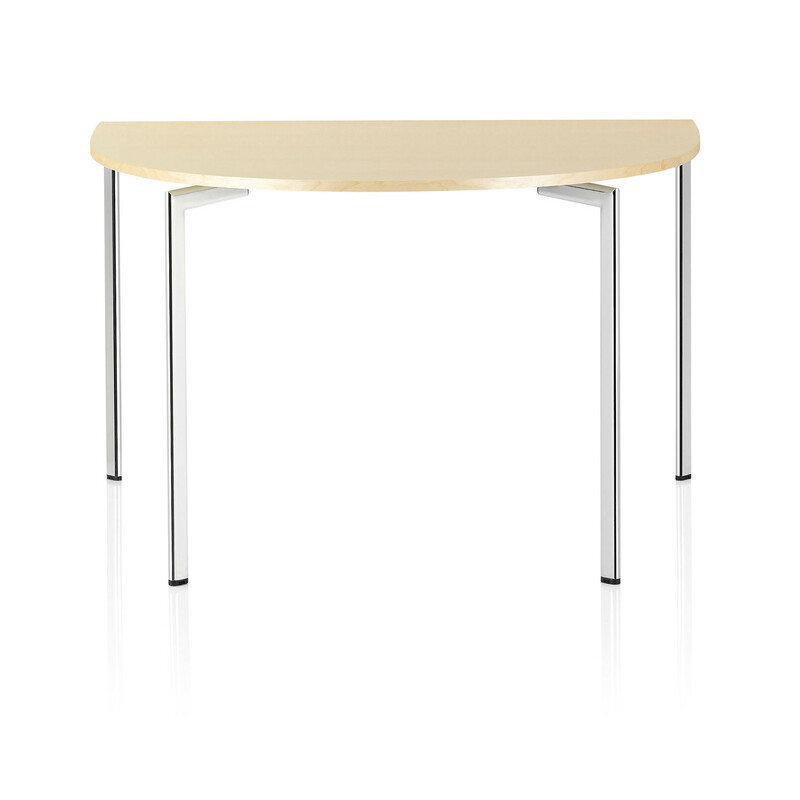 Just like the other products from the Campus Collection, the Campus Conference Tables present a clear and simple cut. 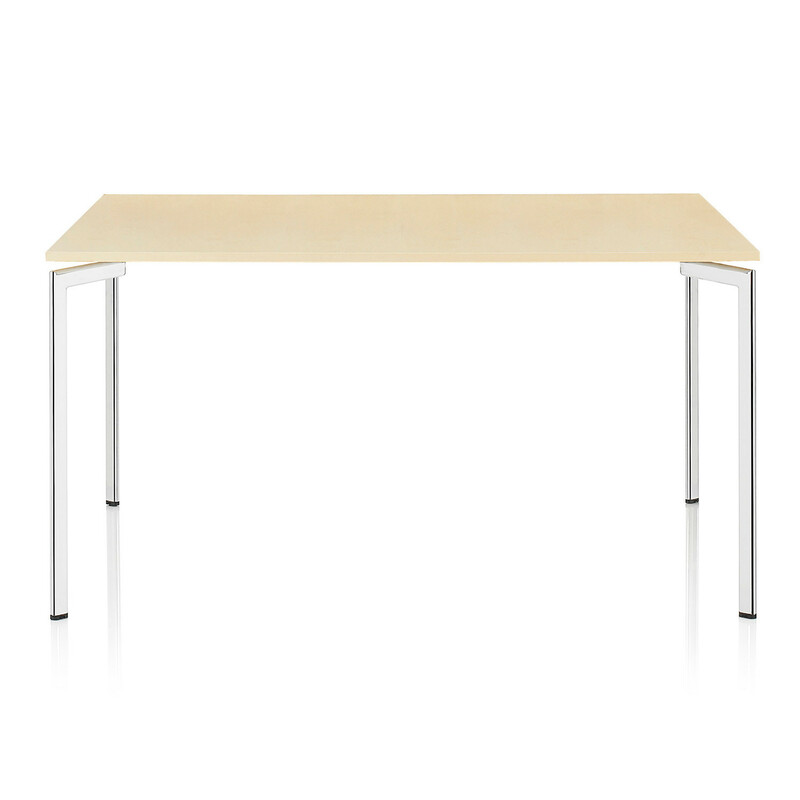 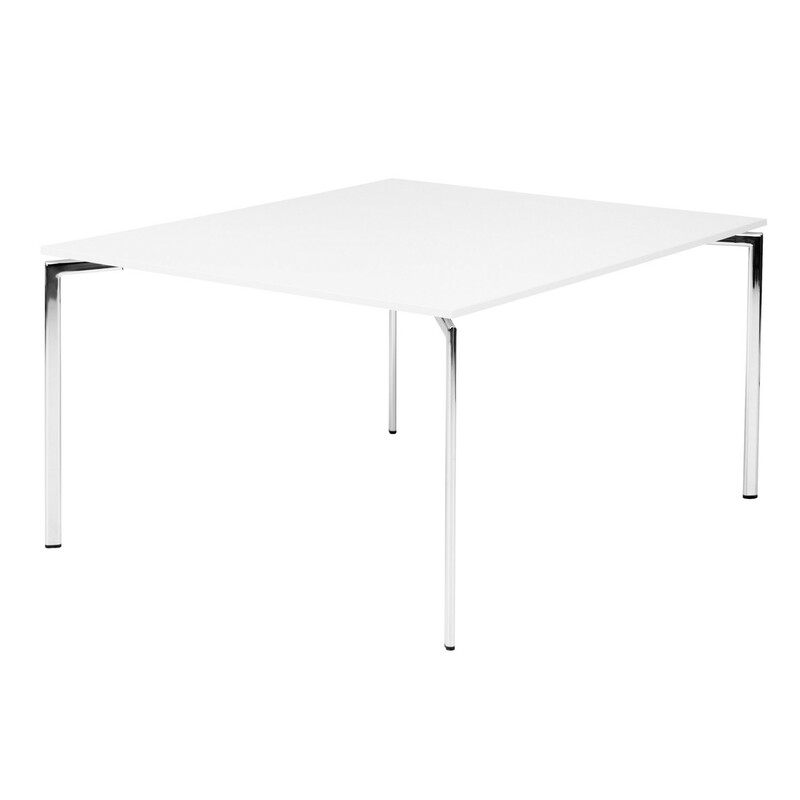 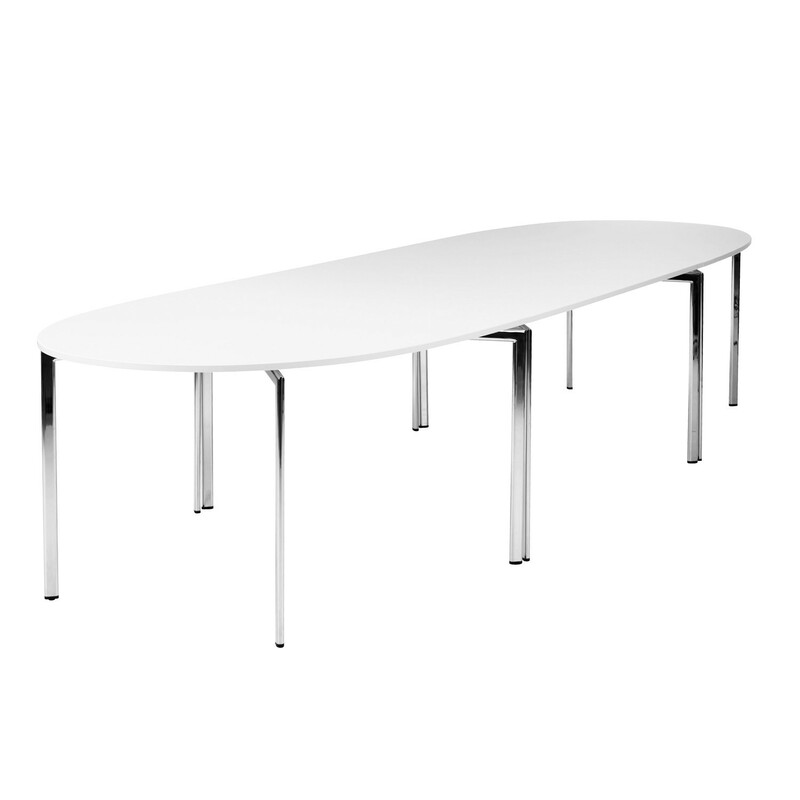 Similarly to the Campus Table, the Campus Conference Table legs are in flat-oval powder coated or in chromium plated steel tubing (depending on your preference). 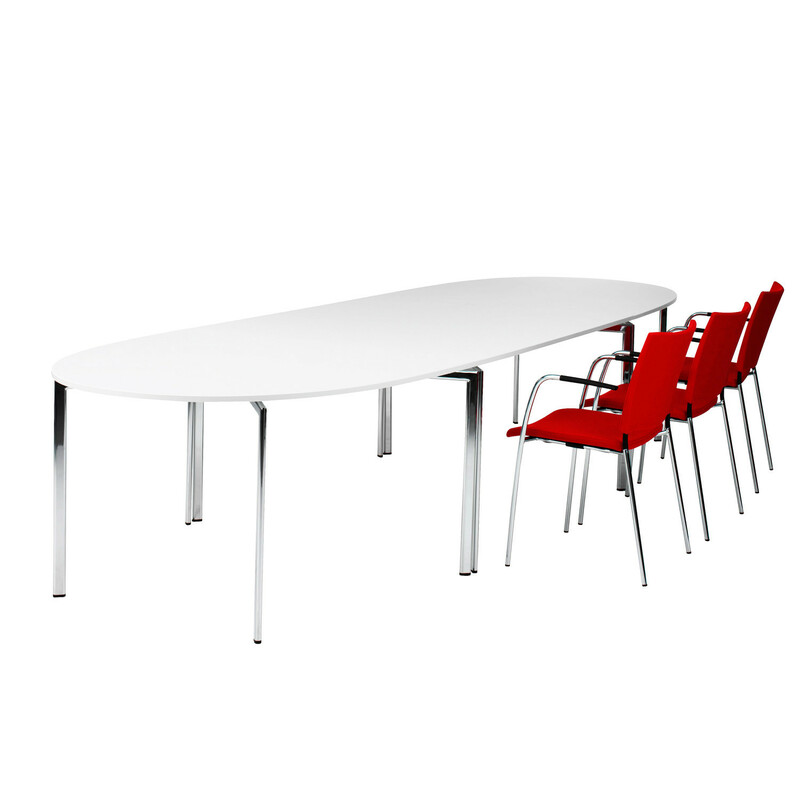 The frame is in galvanized steel tubing and its top is in chip board with melamine off-white NCS 1201-G91Y and matching plastic edges. 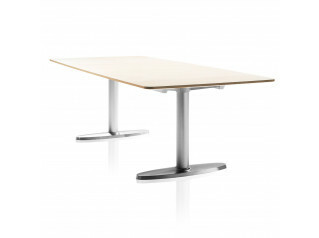 Some sizes are also available in birch or oak veneer with solid wood edges, and feet are adjustable. 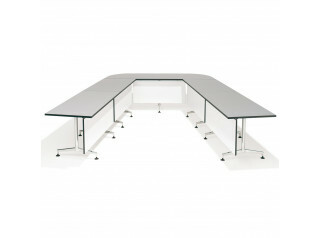 The Campus Conference Table System is characterised by its practicality once that the rectangular and the half-oval tables can be linked using the linking device (not included accessory). 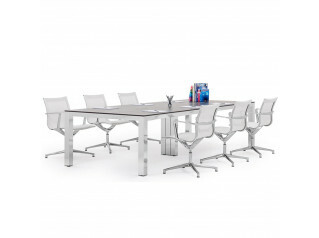 This feature will offer plenty of flexibility to your conference or meeting room and it will adapt to all your needs. 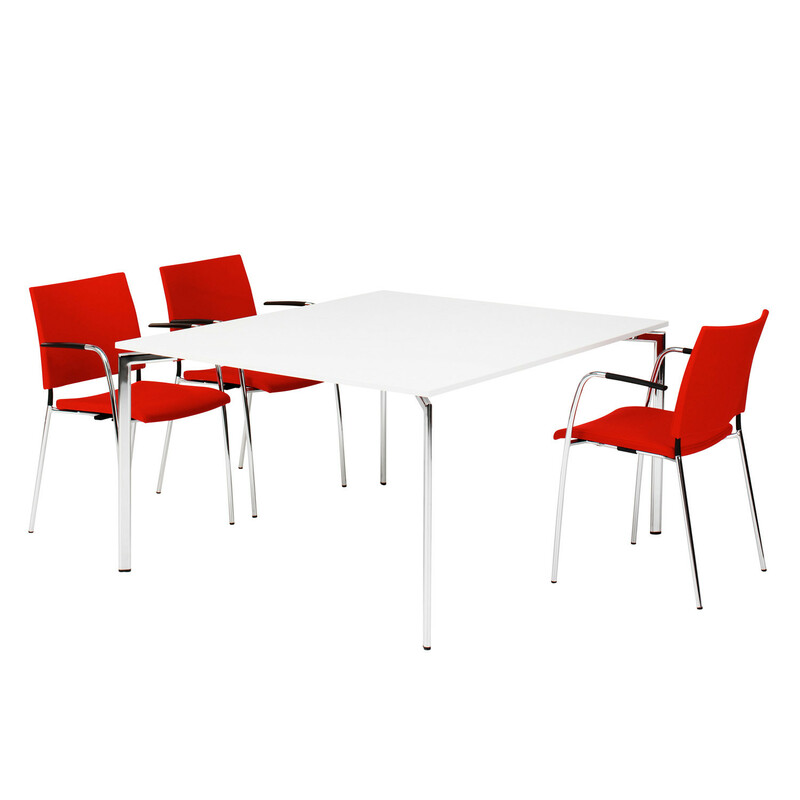 Within the Campus Collection are available as well the Campus Chair, the Campus Air Chair (suitable for outdoor use),the Campus Barstool, the Campus Table, the Campus Cafe Table and the Campus Air Cafe Table (suitable for outdoor use). 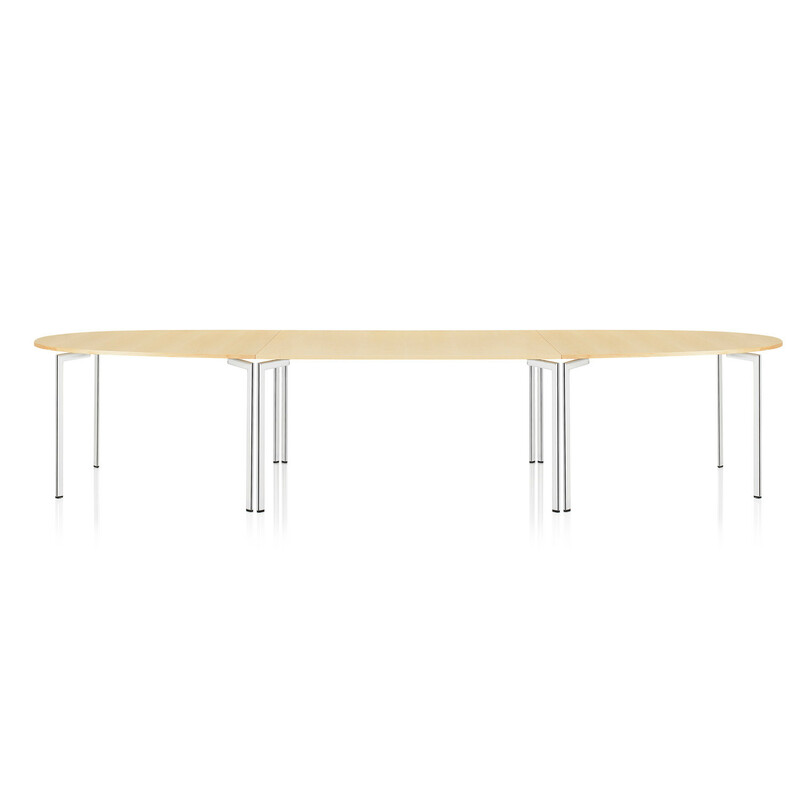 You are requesting a price for the "Campus Conference Table"
To create a new project and add "Campus Conference Table" to it please click the button below. 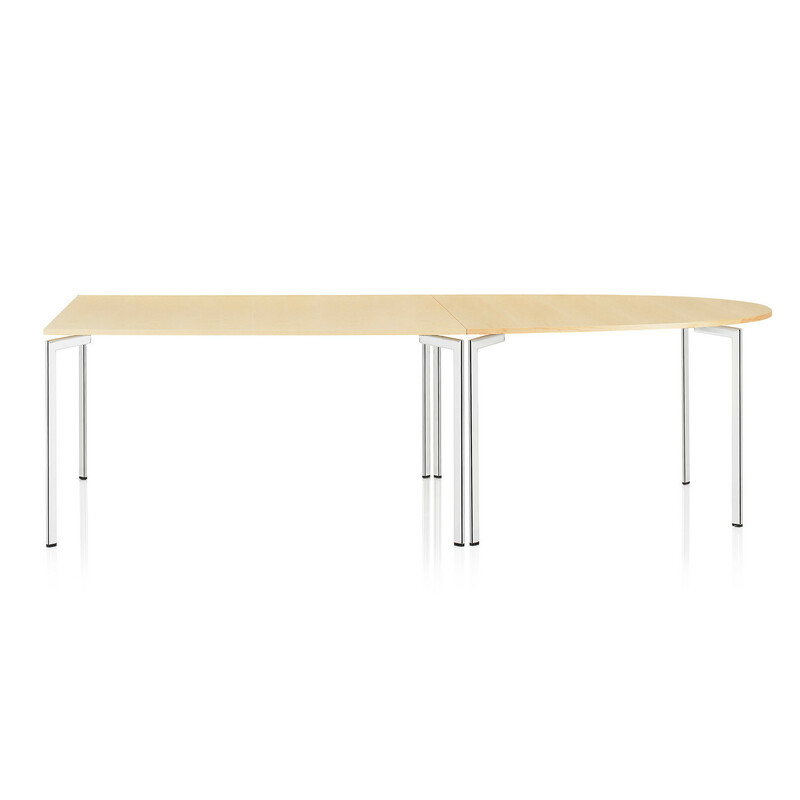 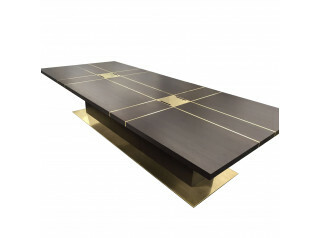 To add "Campus Conference Table" to an existing project please select below.